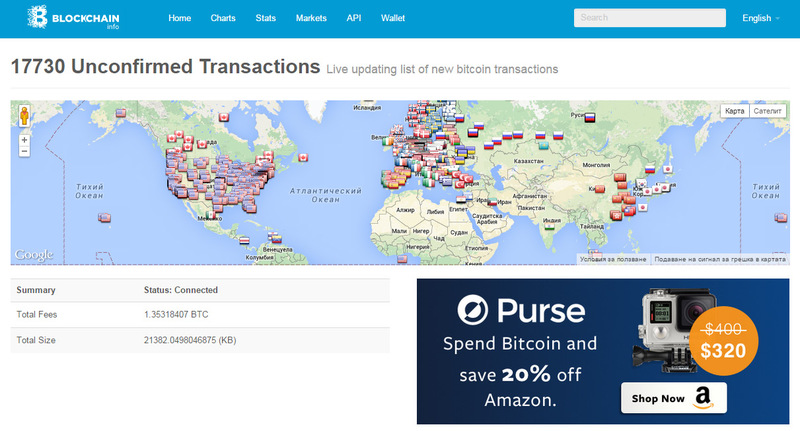 If you’ve made a Bitcoin transfer in the last hours you probably are wondering why it still hasn’t gone through. The reason is that that the number of unconfirmed transactions on the Bitcoin blockchain is really large at the moment, so things are moving slowly. 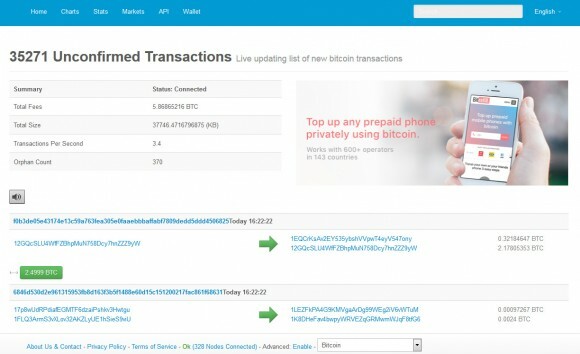 The wait time for transactions with standard network fees could take quite some time, so be aware of that when sending payments or transferring BTC between wallets. Increasing the network fee might help in moving your transfer faster than others, but with such high number of unconfirmed transactions it could still take more time than usual. 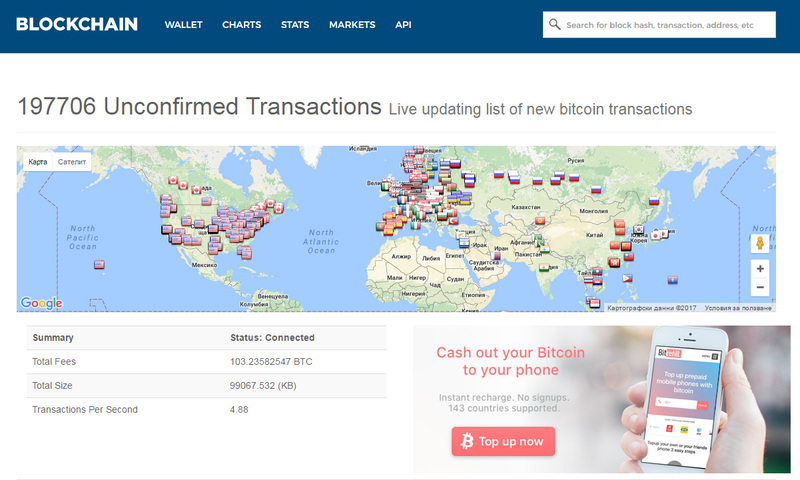 There is no very apparent reason why the number of unconfirmed transaction is over 35 thousand at the moment, so it could as well be somebody testing/flooding the network with many small transactions. Issues like that are bringing up yet again the question about the increase of blocksize over the current limit of 1 MB, even though it has been a few months since we’ve last had too many unconfirmed transactions, it is issues like these that might become more common in the future due to the small block size and larger number of transactions happening. It seems that the number of unconfirmed transactions on the Bitcoin blockchain has been growing steadily over the last few days with the increase in price and user interest and trading as well. We are not sure if there is some test of the network going on yet again, but as far as we know there isn’t any at the moment. Yesterday it was over 10K and today this number has grown to over 17K and the number continues to increase, essentially making the waiting time for a transaction to be confirmed to a few hours. The wait time for transactions with lower network fees could be even more, so be aware of that when sending payments or transferring BTC between wallets.